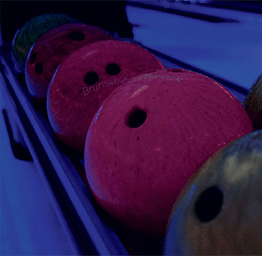 With over 24 lanes and frequent events to take part in, Tenpin City is a bowler’s delight. 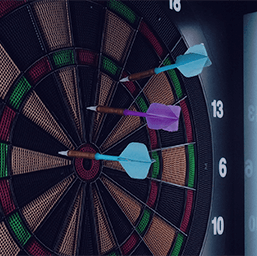 Whether competing against friends or joining our professional league, our modern dart arena is always a crowd pleaser. 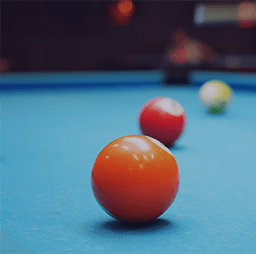 Challenge your friends and family to a game of Pool in our Pool Lounge. 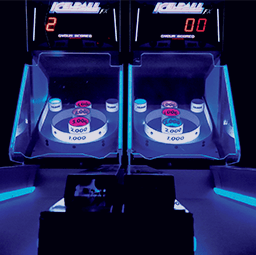 Dare to try out our large selection of old school and modern arcade games? Bellissimo Cafe is the perfect place to wind down after an evening of fun. 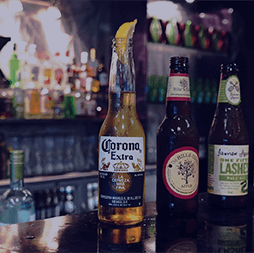 Bar 300 is the perfect place to challenge your friends to some games over a drink or two. 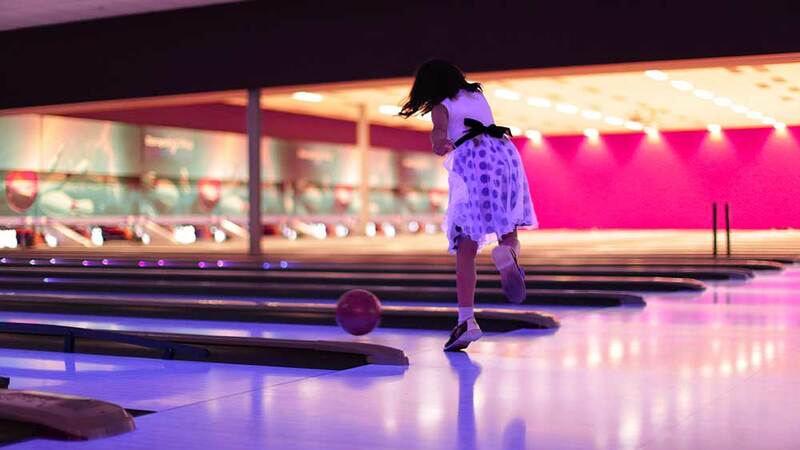 Savvy members of our centre are entitled to a 20% bowling discount offer which is available now! All you have to do is show your membership card when you visit and you’re entitled to this great discount! 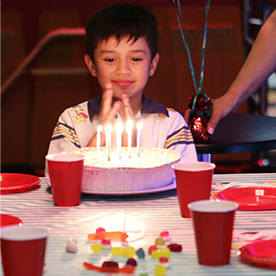 Fun at Tenpin City is more than just bowling. 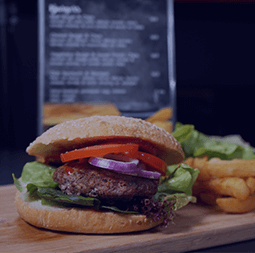 Open everyday: 9am 'til late!